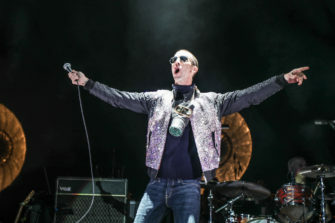 Richard Ashcroft is the man of the comebacks. 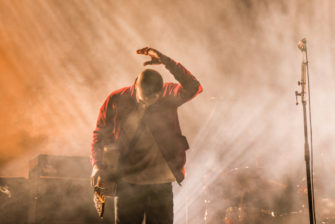 He came back as a singer-songwriter in 2006, with Break the Night with Colour; he then reunited with Nick McCabe to bring back The Verve on stage (and in studio) in 2008. 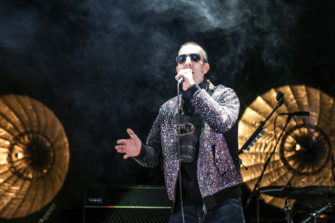 When things didn’t work out and his third album as a solo act cast another shadow on his career, he proved once more to be a master of rebound: showing off a shaven-head look – more aggressive and on point than ever before – he reached the third spot in the UK charts with These People last June and embarked on a world tour. 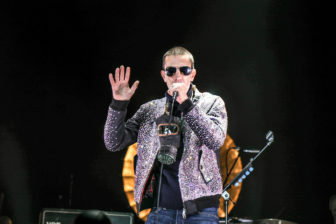 His flamboyant personality comes out right away as he enters the stage with an all-glittery jacket and his 2016 signature gas mask. 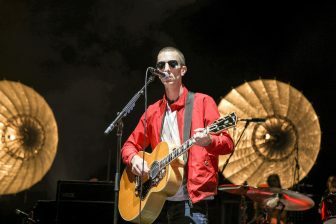 He then puts on a red leather jacket before taking his acoustic guitar and launching into a fantastic rendition of Sonnet. 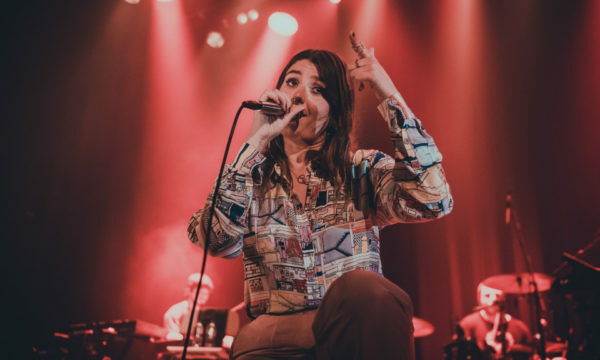 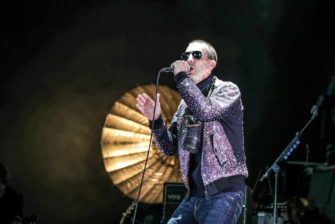 The bang continues with This Is How It Feels, one of his best recent songs and yet another manifesto of his character. 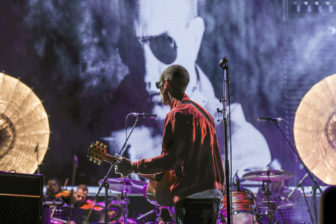 A 30-piece orchestra sit behind him and exhibit all their power and magic with A Song of the Lovers – the singer-songwriter’s solo debut. 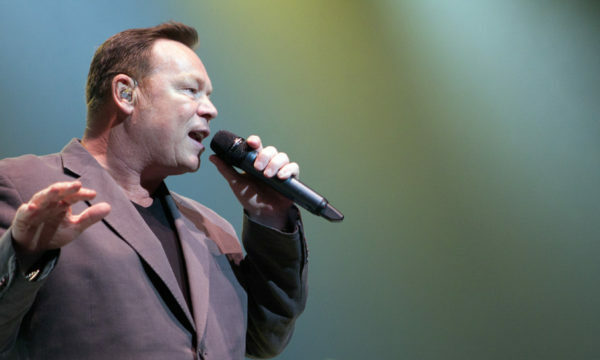 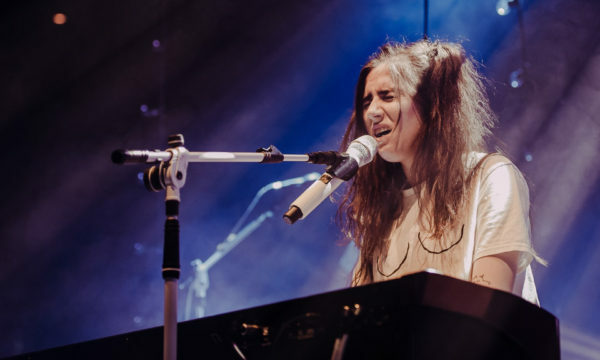 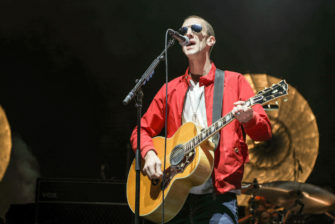 It’s a show for the fans as well as for the masses nostalgic of the late 90s Britpop age. 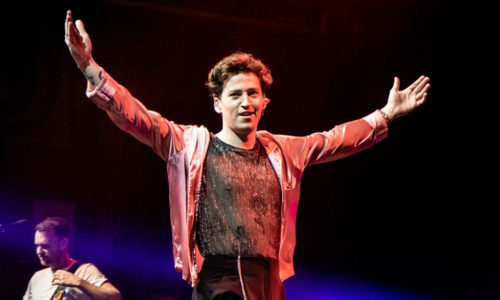 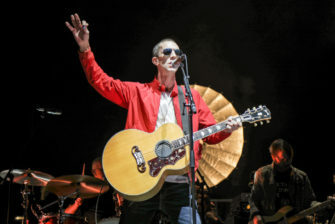 The concert is very solid and intense, just like the Mancunian’s (from Wigan, to be precise) voice, but there are clear peaks; when he plays Lucky Man, the seated audience naturally stand up. 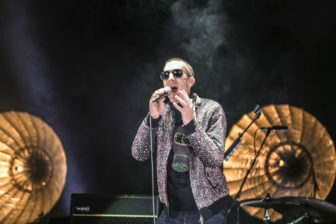 Ashcroft’s lyrics are always reflective of who he is and his life’s path. 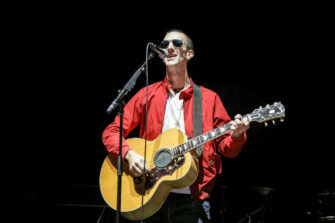 Hearing him singing “happiness, coming and going” feels completely genuine. 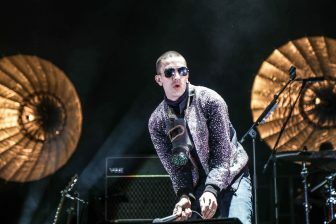 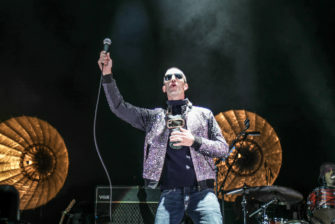 Memories of his late 90s still linger in his mind: “I bought a loudhailer at a car boot sale and recorded with it the vocals of one of the bests songs I’d ever write,” says after playing Velvet Morning from Urban Hymns. 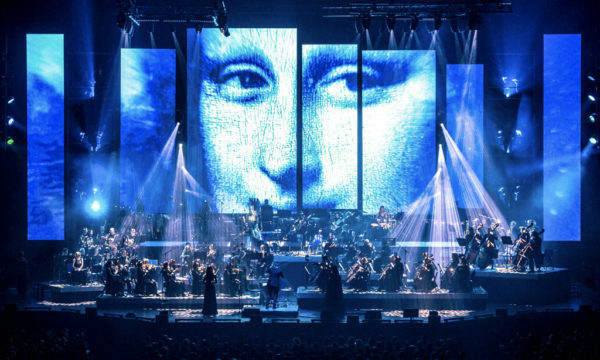 On record, History is nothing short of a miracle. 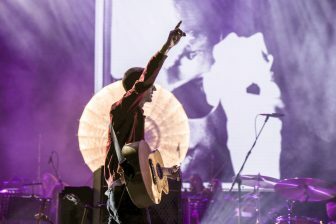 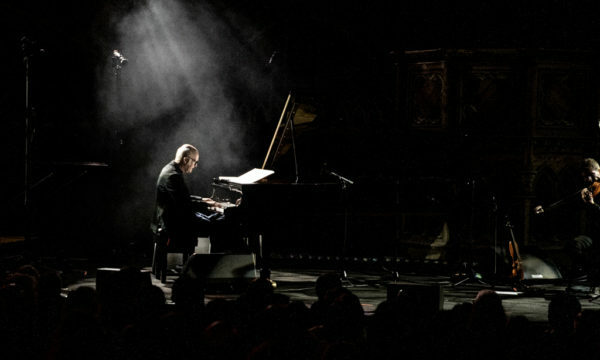 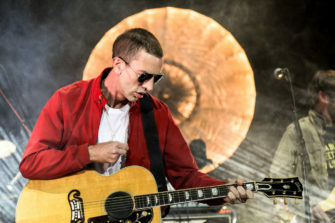 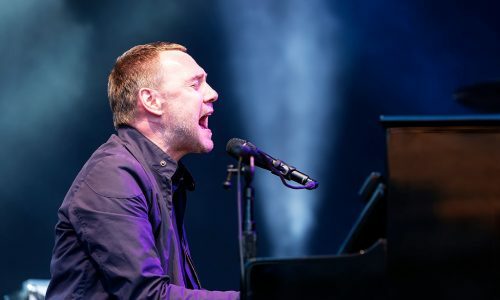 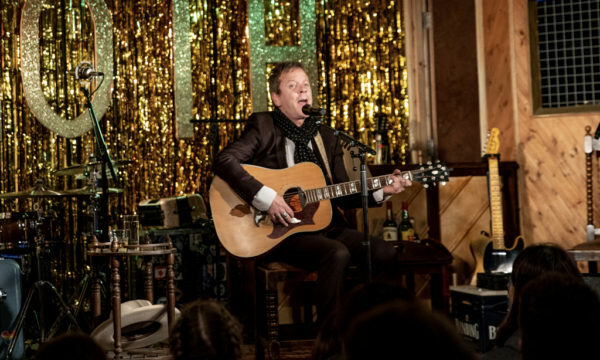 Ashcroft confesses he struggles to play it with the orchestra, and indeed he needs to stop after a verse and try again with the help of the drummer. 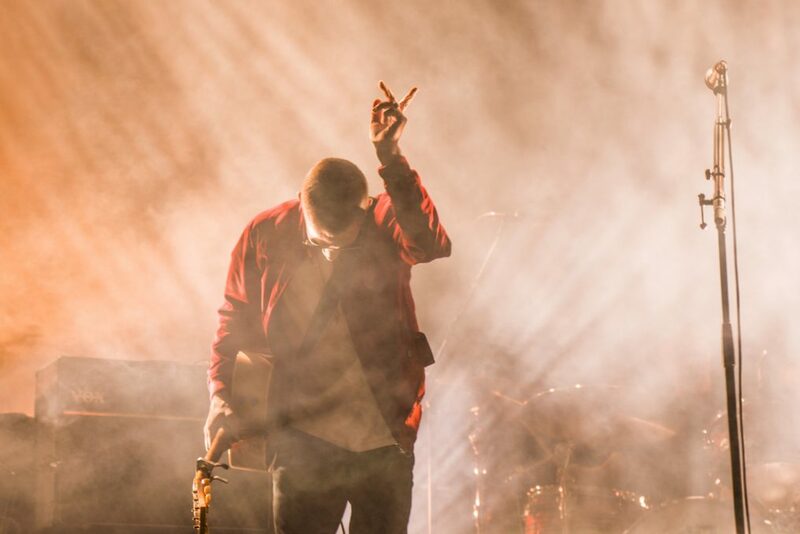 “This is too good a song to not get it right… one more!” Tonight, with the drums so loud, it’s not perfect but it’s still a hell of a tune. 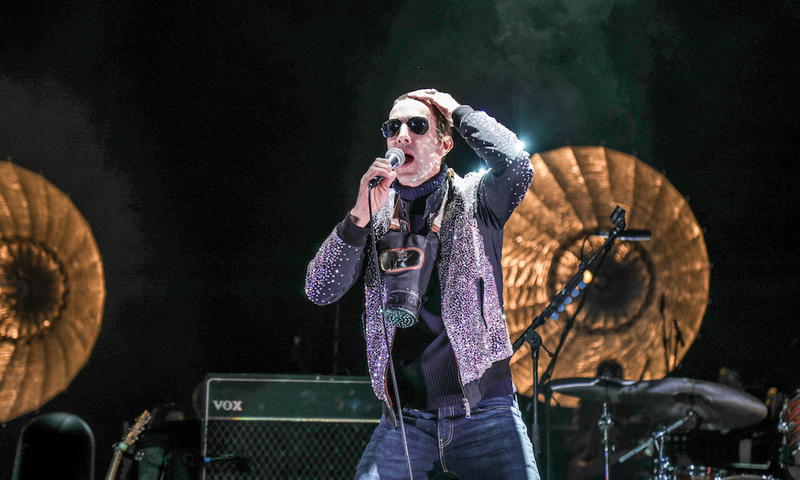 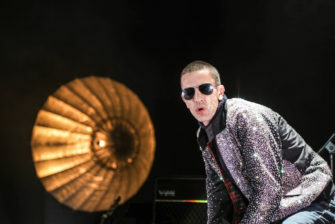 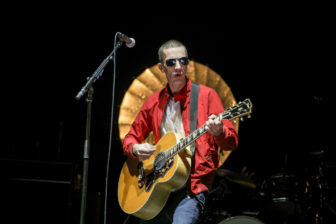 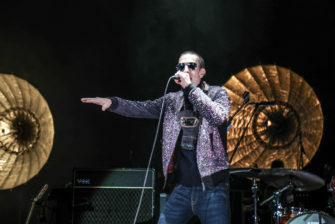 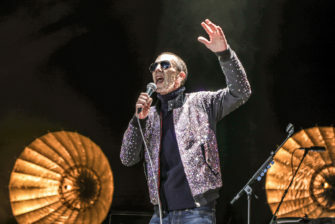 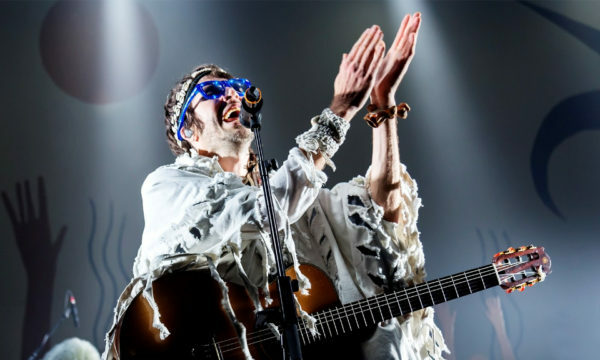 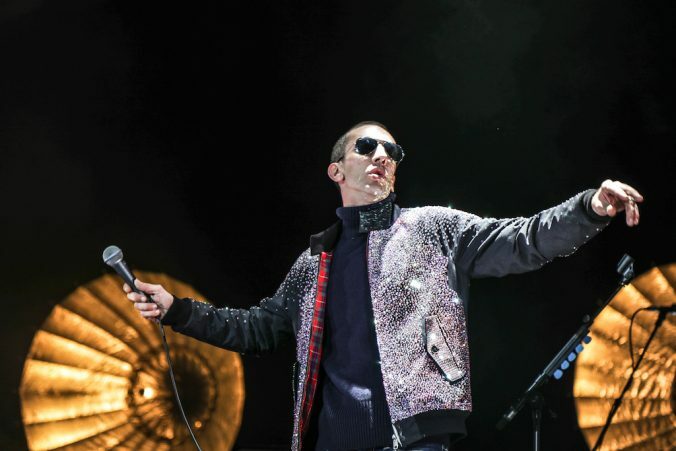 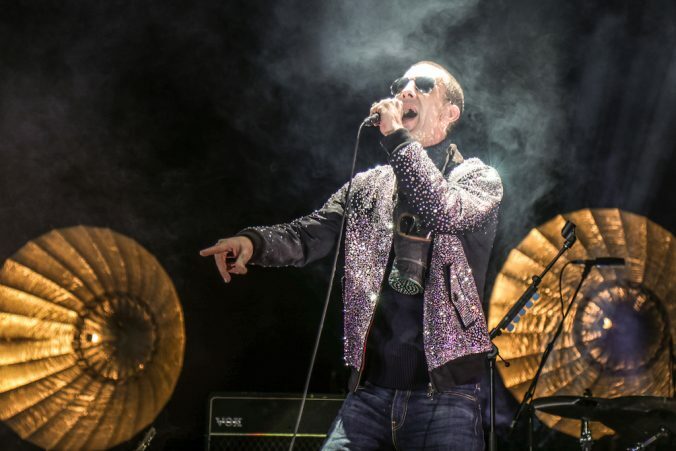 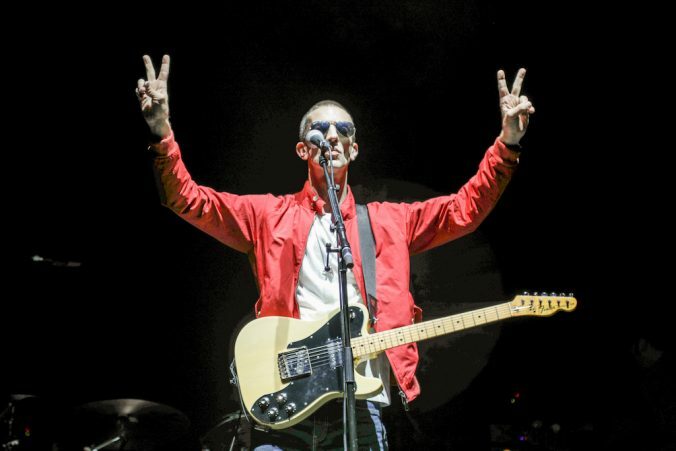 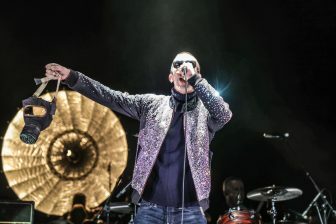 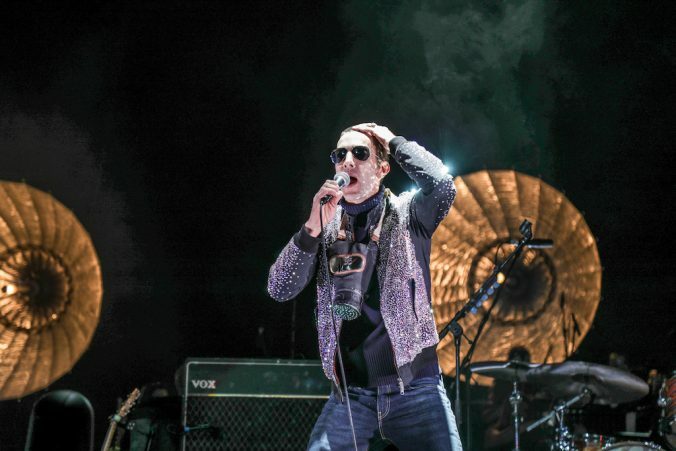 For further information about Richard Ashcroft and future events visit here.